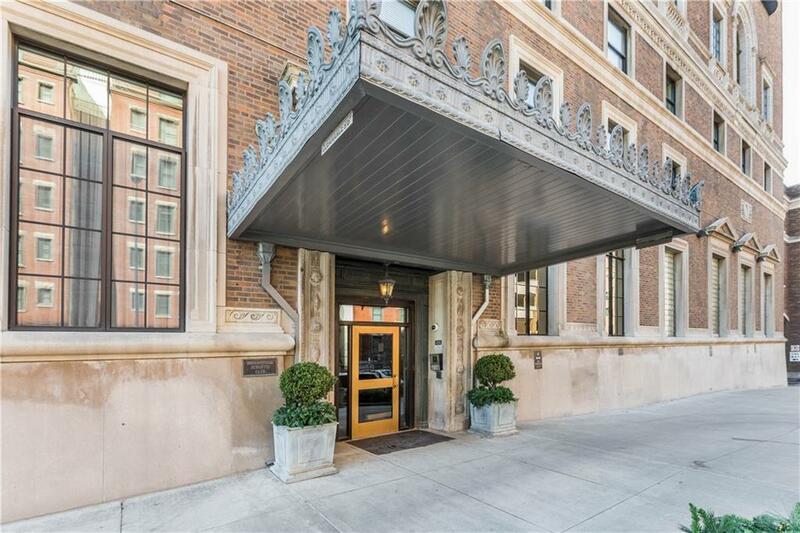 Urban living at its finest! 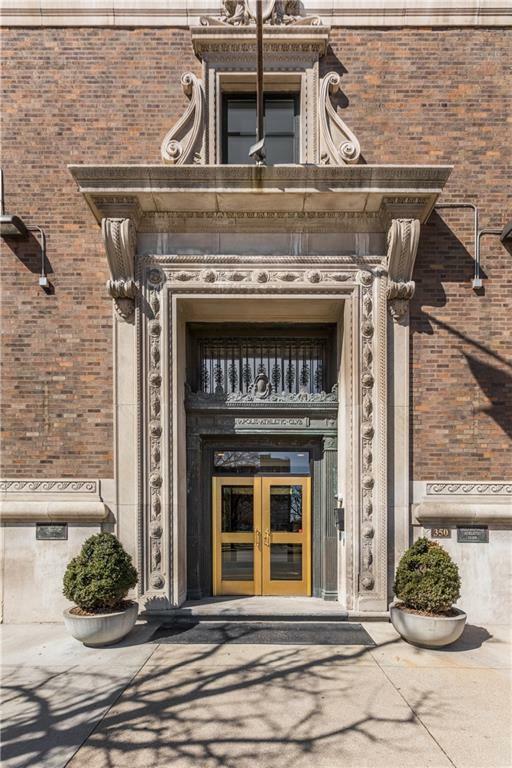 One of the premier and most desirable units in the Indianapolis Athletic Club! 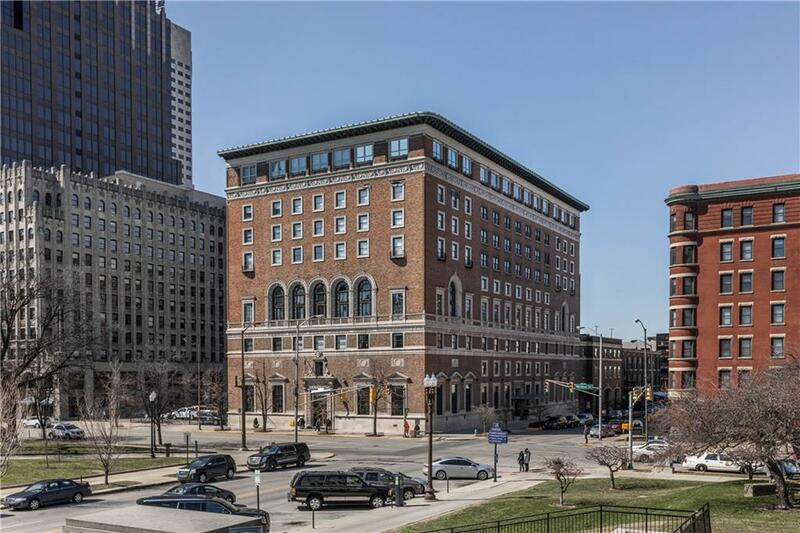 This architecturally designed unit is one of the building's only units that features the beautiful, two-story, arched-top, former ballroom windows, providing dramatic views of the World War Memorial, park, and Indianapolis skyline. An open floor plan with a two-story living space and updated kitchen is perfect for entertaining. Upstairs sits your expansive master suite and loft area, featuring a walk-in closet and spacious bathroom with separate shower and spa tub. Parking includes a space in the attached garage & another on surface lot. 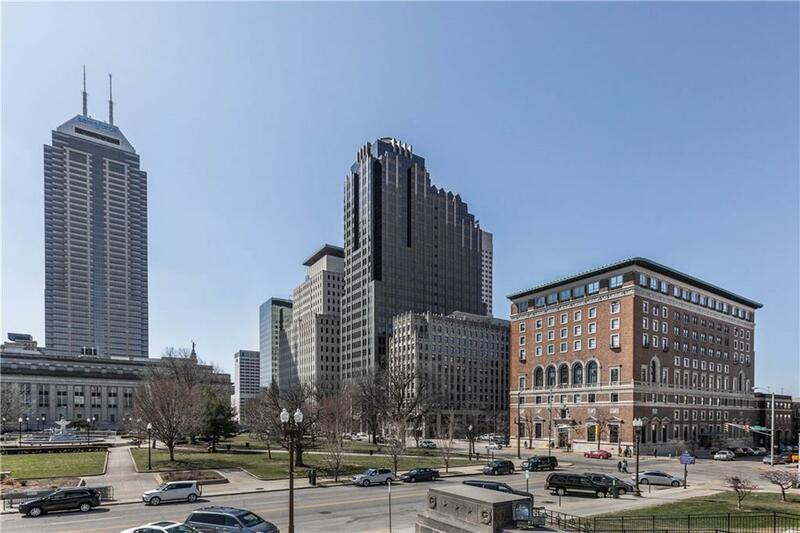 Building has top-notch amenities, with roof top deck, fitness center, and indoor basketball court.